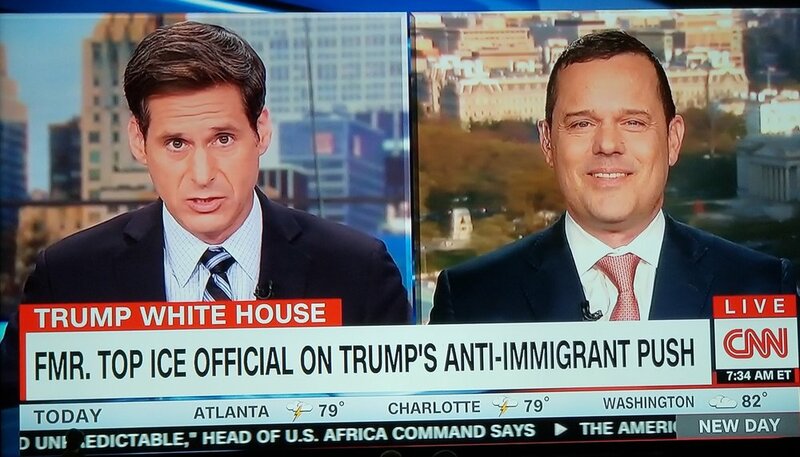 John Sandweg featured on CNN - Former ICE Head: Here's a fix to asylum process. John Sandweg discusses the contradiction of the policies trying to get passed by the current administration. John Sandweg discusses the surplus of migrants showing up to the border, overwhelming the immigration courts that are already backlogged up to 3-5 years. John Sandweg discusses troops at the border and the population of the Central American migrants, suggesting this is not new, but this is a humanitarian crisis. John Sandweg discusses the reality of the Central American migrant caravan and describes details of the what’s likely happening at the border. 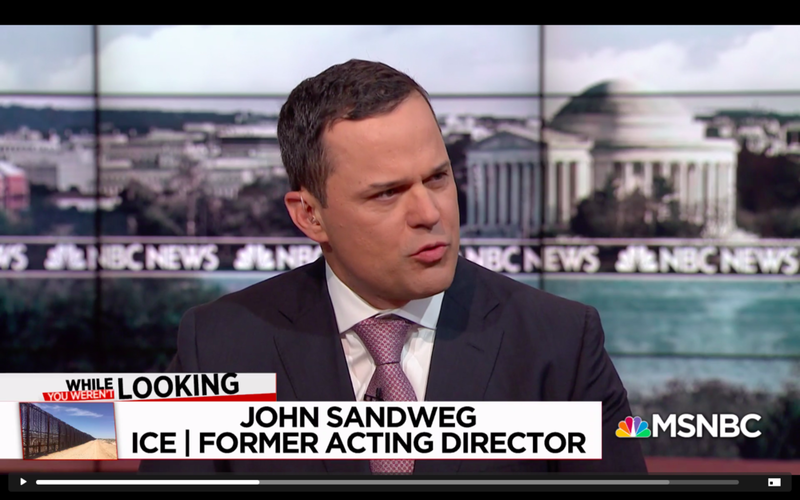 John Sandweg discusses his experience working under the Obama administration when he and other immigrant officials wanted to prosecute more immigrants. John Sandweg discusses the additional consequences that will derive from separating child and family. John Sandweg discusses the possibility that this trend is due to wanting an increase in the number of removals, with only a few months left in the year. John Sandweg discusses a stronger way to redefine the ‘abolish ICE’ movement by further identifying ICE’s direction. John Sandweg discusses the misunderstandings of ICE and what people really are saying when they say "abolish ICE". John Sandweg discusses the population ICE is now focused on and its consequences to the immigration courts. John Sandweg discusses the consequences of focusing on employed undocumented workers and stresses the immigration courts will be further backed up, potentially with the wrong population. John Sandweg discusses suggestions for ICE reform. John Sandweg discusses the possible risks of further politicizing agency ICE. John Sandweg discusses the Trump administration's use of ICE as a political issue. John Sandweg discusses the differences between ERO officers and regular cops.